Track everything in one free app. Setup is super simple. 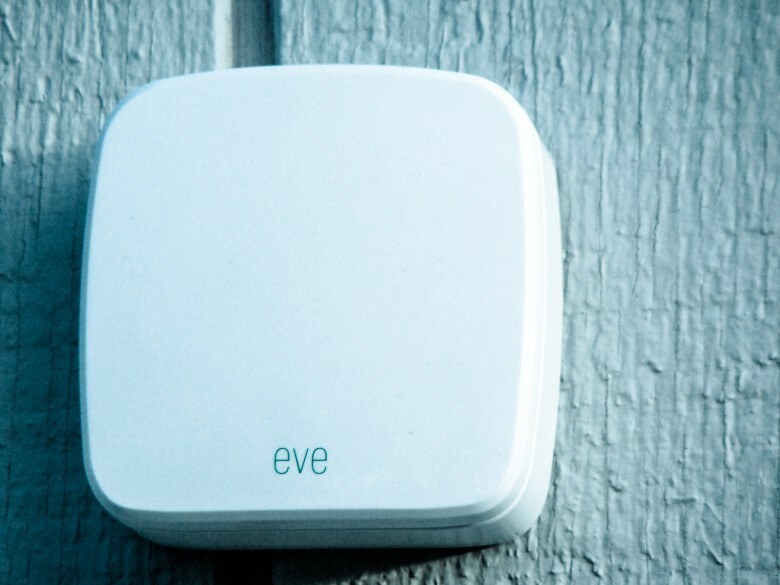 Just like other Eve devices, I connect to the Eve Weather with Bluetooth, taking a picture of the HomeKit code on the side of the device to loop it in with my freely downloadable Eve app. 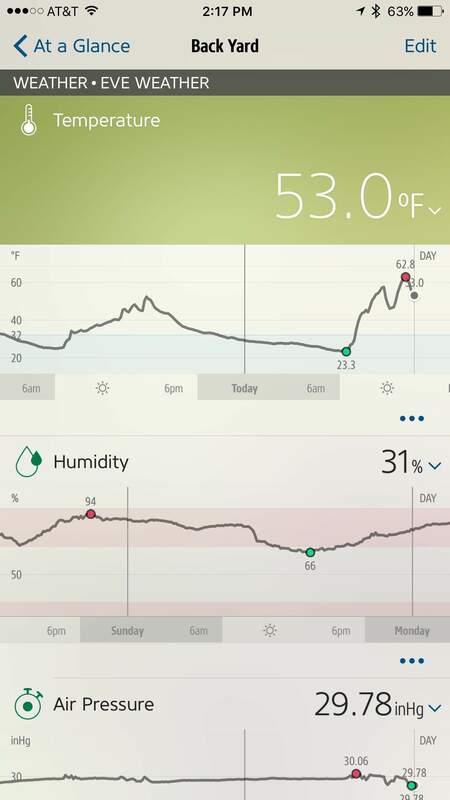 The app is easy to use, too, letting me see the weather data at a glance, but also letting me dig deep to see each of its data points over time, with highs and lows color-coded in for temperature, humidity and air pressure. I can even get Siri in on the act, asking “What’s the air pressure like in the backyard?” I’ll name the “room” I put the Eve Weather in so that Siri can identify it when asked. Asking Siri for my hyperlocal weather report is a killer side benefit, sure, but figuring out how cold it is outside is a big deal here in Anchorage, and the temperature can fluctuate from area to area. 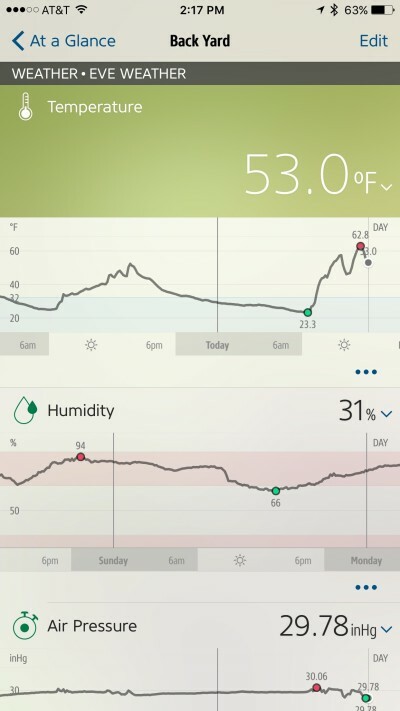 It’s fantastic being able to pull up the Eve app and find out whether I need to wear a heavier coat, or if I can get away with a hoodie and a down vest when I leave the house each day. Elgato provided Cult of Mac with a review unit for this article. Learn about more lust-worthy products.